At the age of 17 Delores Russell knew she wanted to own her own salon one day. To fund her schooling she entered a writing contest and won! Ever since first opening, Russell’s Salon & Day Spa has been an oasis for Salem natives. We invite you to come escape the world and relax. Setting the industry's standard in class and excellence for over 60 years, we continue to maintain our reputation by offering the latest in products and services. Our staff continues to educate themselves on the latest trends and techniques to make sure we provide the very best service to our clients. Our Day of Beauty packages include massages, facials, manicures, and pedicures. A spa package is the perfect way to unwind from a hectic day and be pampered. We look forward to serving you! 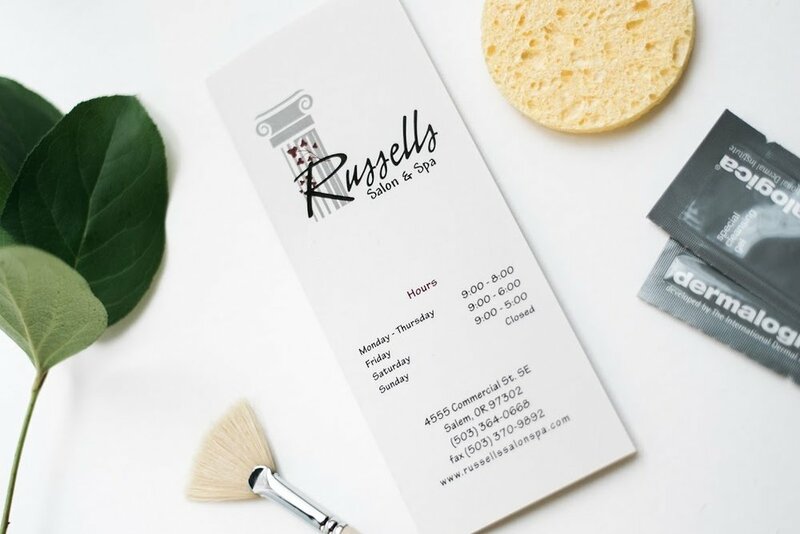 At Russell’s Salon & Day Spa we value our clients and aim to exceed your expectations.